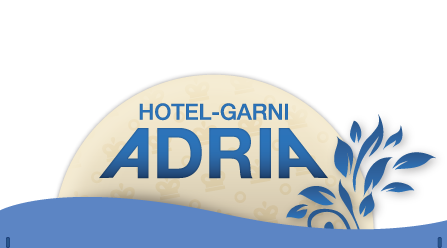 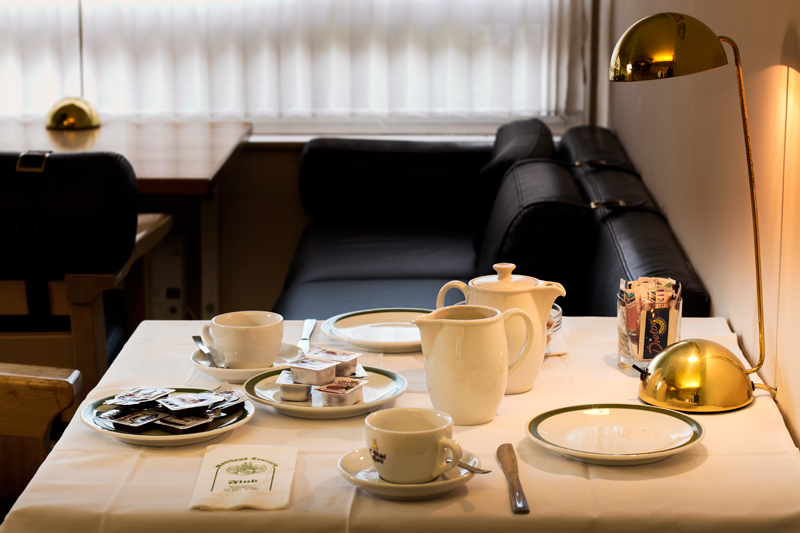 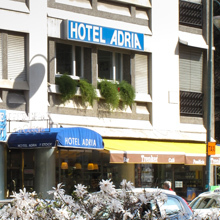 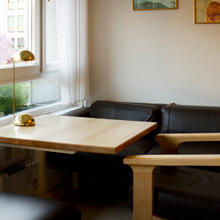 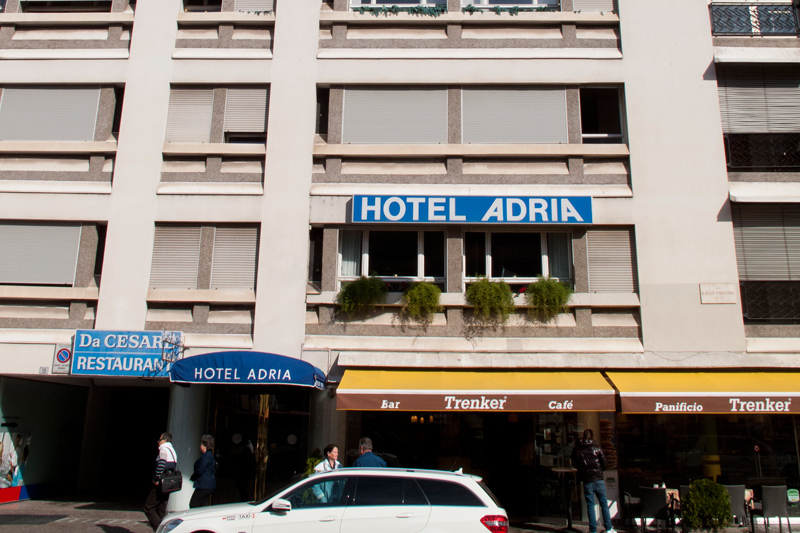 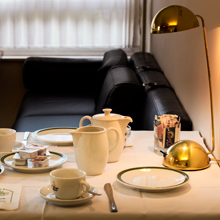 The Hotel Adria, family-owned since 1955 and now in the third generation, is situated in the center of Bolzano/Bozen, only a few steps from the railwaystation and the pedestrian zone in front of the bus station from where all the beautiful Südtirol-Southtyrol country is comfortably reachable. 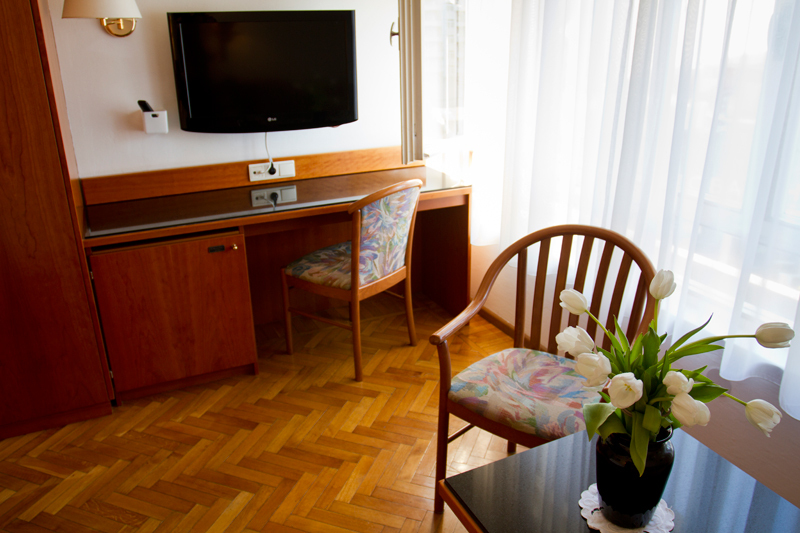 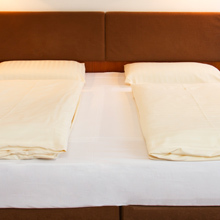 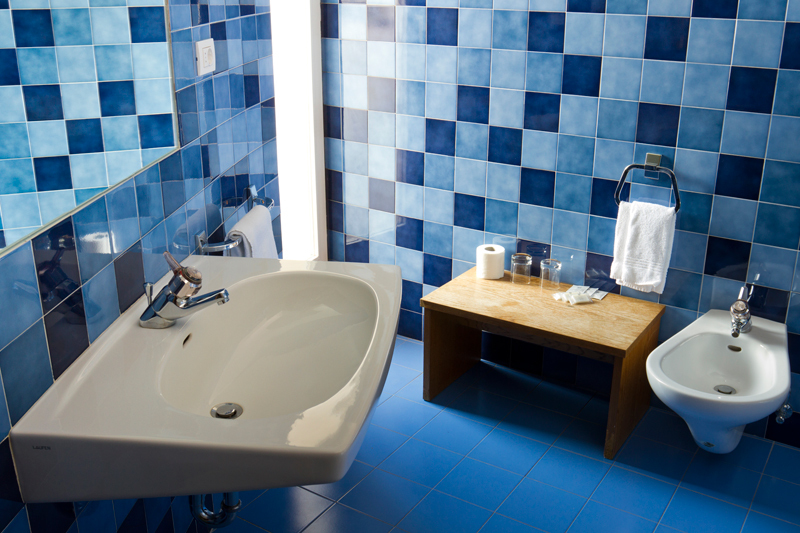 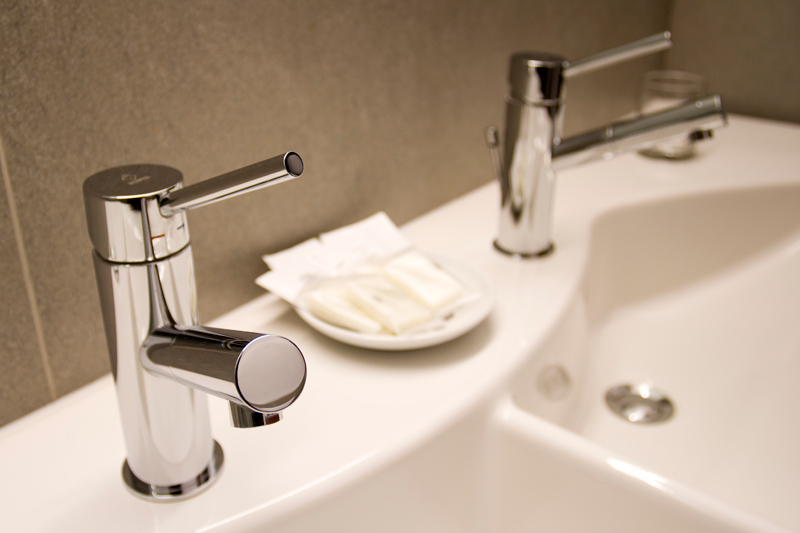 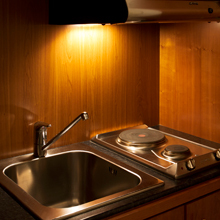 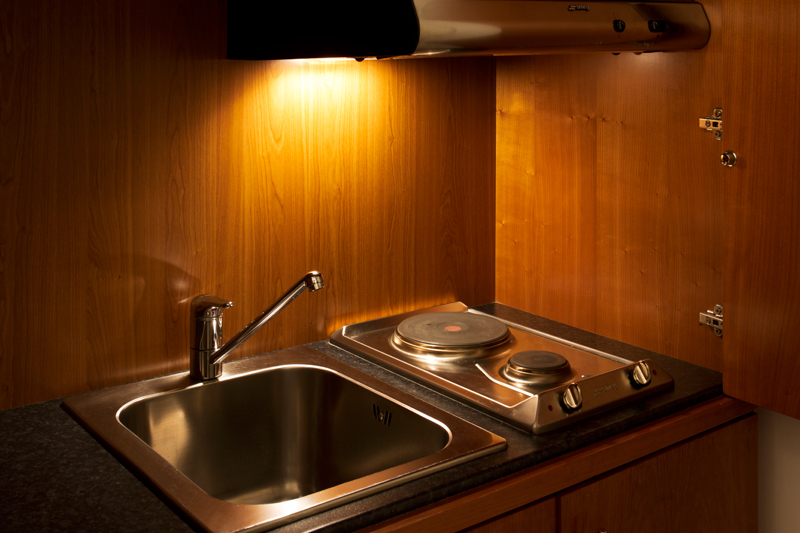 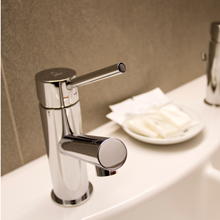 The modern and clean no smoking rooms offer air condition, bathroom with hair-dryer, TV, phone, internet, safe and minibar. 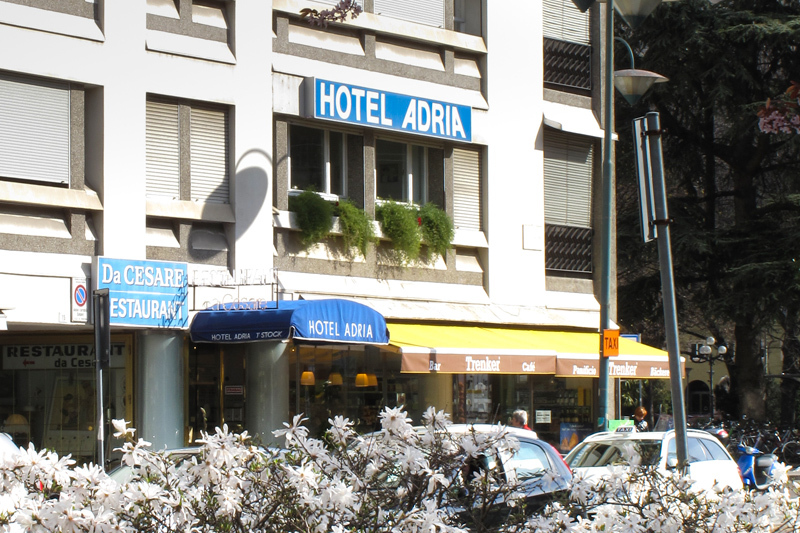 Suitable for tourists and commercial travellers. 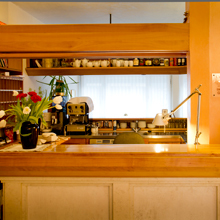 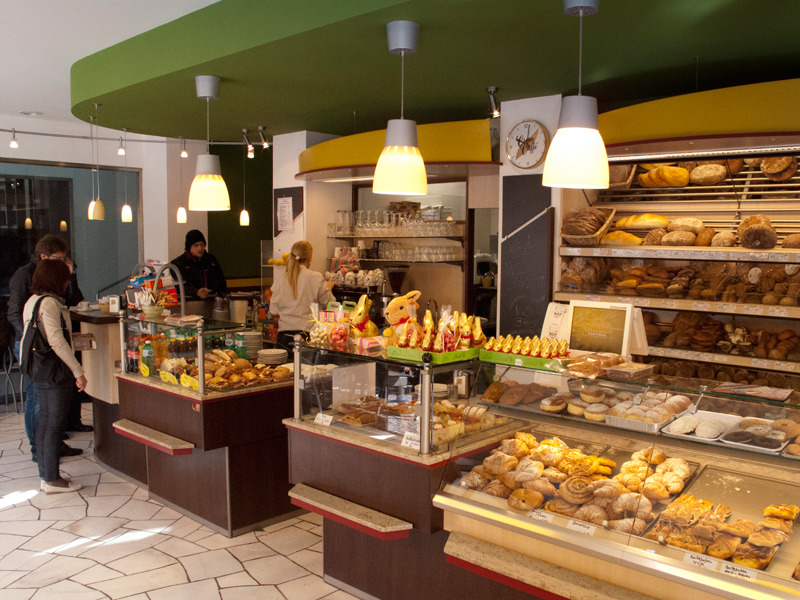 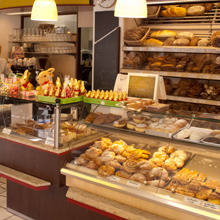 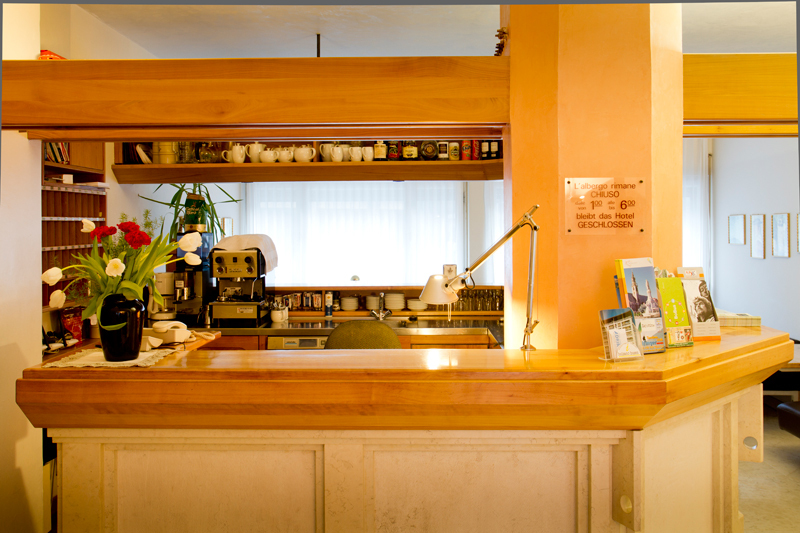 Breakfast is served continental in the Hotel or in our bar-bakery directly in the house. 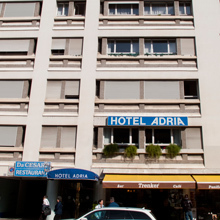 There is enough parking available. 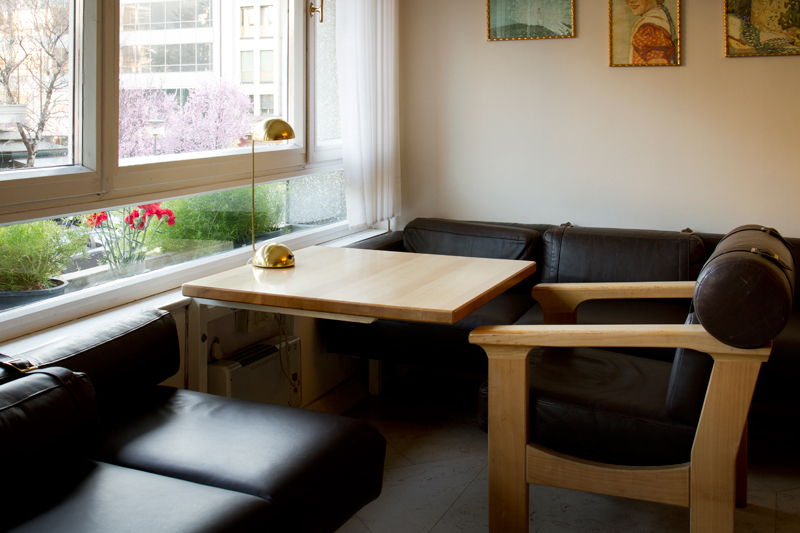 Only a few minutes away in the Mustergasse 9 you can find the "Gasthaus Fink" in the same property with typical southtyrolean kitchen. 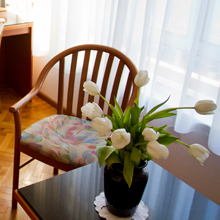 Large garden outside in the summer and wine-cellar with fireplace in winter. 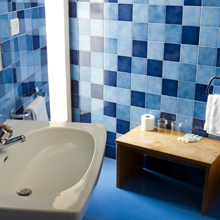 * I confirm that I have read and understood the Privacy act listed under following link.